Photo credit: Jeff Davis. This photo of Cathy was snapped at the studios of WPVM when she appeared earlier this year on WordPlay, the station's program by, about, etc., "writers, their craft and ideas." 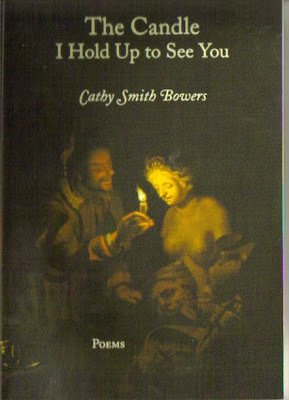 Cathy Smith Bowers will be reading at City Lights Bookstore, http://www.citylightsnc.com/, this Friday night (Oct. 16) at 7:00 p.m. Please plan to attend this reading, signing, and reception in Sylva, NC. Anyone who has read Cathy Smith Bowers knows what I'm about to say, that she is one of the finest poets writing today, that her work fuses narrative with exquisite lyricism, as well as wit and vulnerability. Her new book, The Candle I Hold Up to See You, is just out from Iris Press. Cathy Smith Bowers is a native of South Carolina. 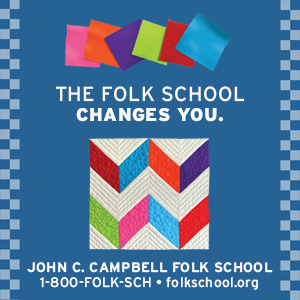 She was a winner of the 1990 General Electric Award for Younger Writers and a South Carolina Poetry Fellowship. Her poems have appeared widely in publications such as The Altantic Monthly, The Georgia Review, Poetry, Shenandoah, The Southern Poetry Review, The Southern Review, Kenyon Review, and many others. Cathy’s first book, The Love That Ended Yesterday in Texas, was published in 1992 as the first winner of the Texas Tech University Press First-book Competition in their Poetry Award Series, subsequently named for Walt McDonald. Iris Press republished The Love That Ended Yesterday in Texas in 1997. Iris Press published Cathy’s second book, Traveling in Time of Danger, in 1999. Iris Press published Cathy’s third book, A Book of Minutes, in 2004. 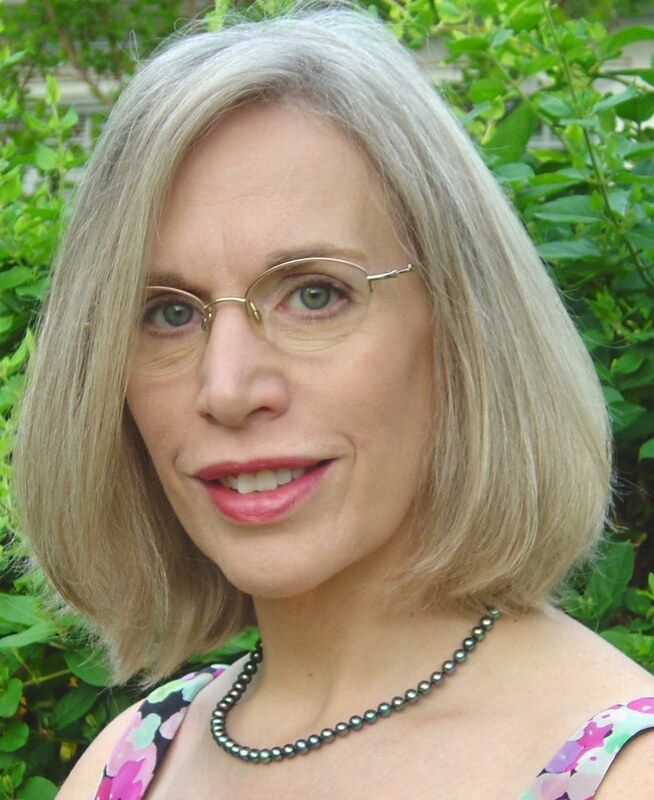 Cathy teaches in the MFA program in Creative Writing at Queens University of Charlotte. To view a portfolio of Cathy's work over her past several books, please go to http://www.irisbooks.com/bowers/bowers_port.htm. Here are two poems from her new collection. we used to play grownup in. as we all step on together. gleaned from my neighbor’s henhouse.